A mix of match-3 and farm simulation! 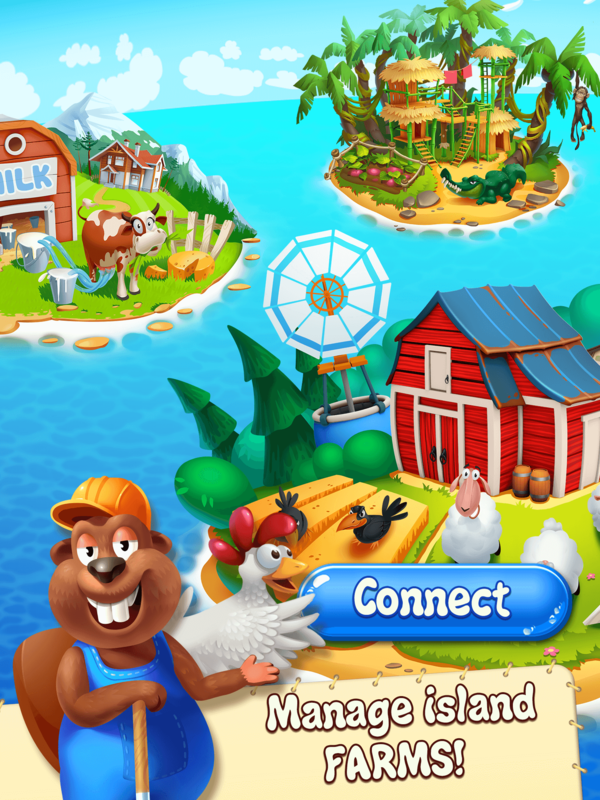 Match crops to build the best island farms ever! Hundreds of challenging levels and mini-quests await! 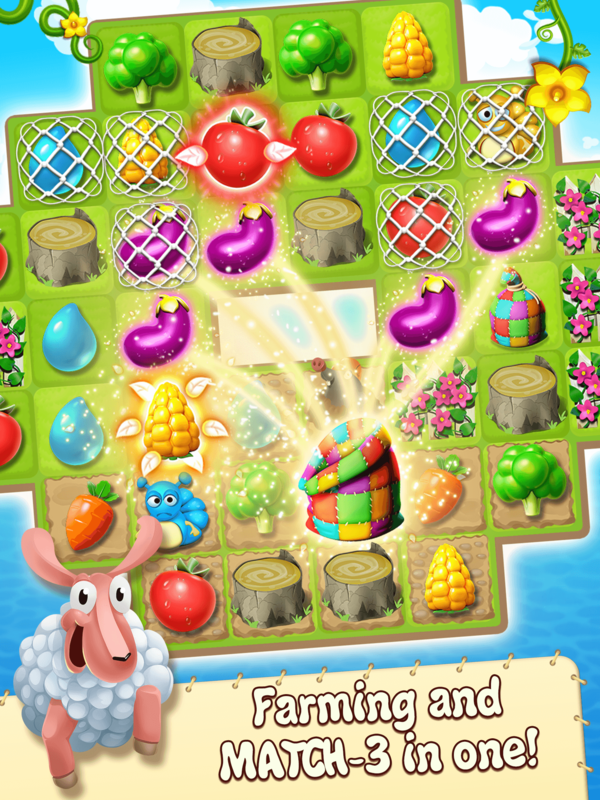 Introducing the most farm-tastic match-3 game ever! Some huge island farms have been shamelessly neglected, so someone’s got to make them thrive again. 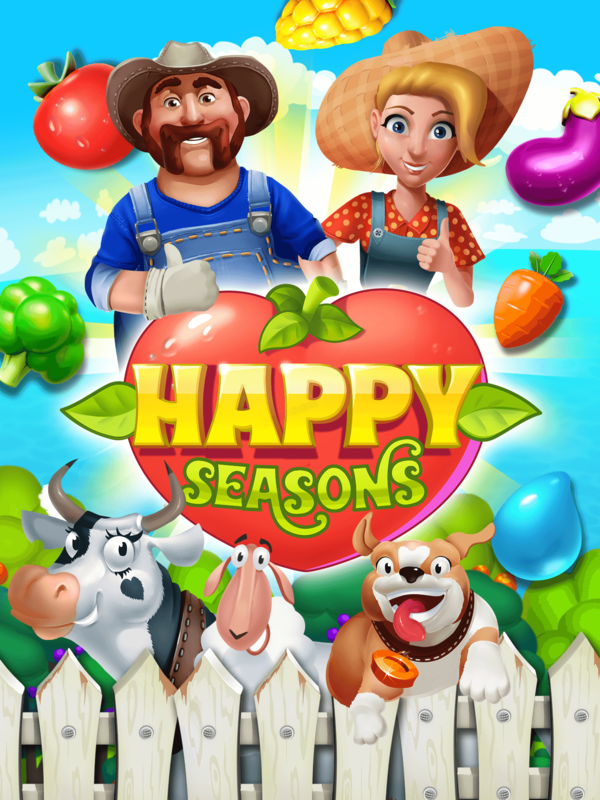 Spend the happiest seasons of your life completing all sorts of challenges! - Match 3 in a row to beat hundreds of amazing levels! - Collect water, wood, feed and other resources on levels to make it through the dry SUMMER and bitter WINTER! - Need help? Want to make crops SPRING up explosively? Can’t do without shuffling? 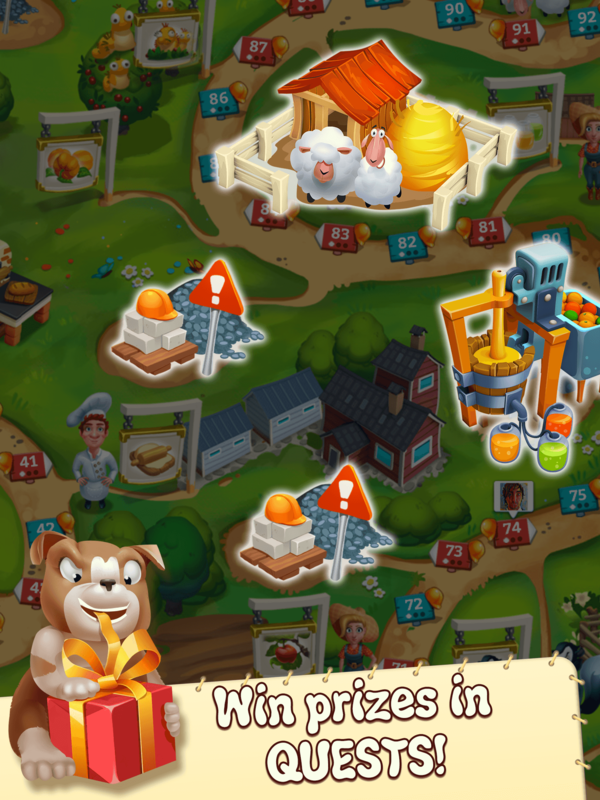 Unlock and use a dozen of farming boosters for faster progress! - Make bunnies FALL down, clear the soil, get rid of caterpillars -- there’s always lots to do at the Farm! - Complete Quests and claim awesome prizes! 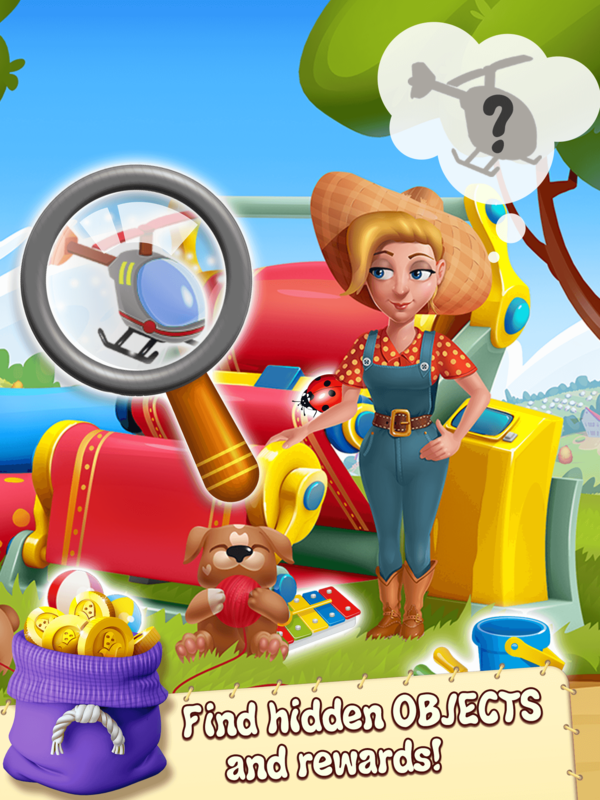 - Play Bonus hidden object games to earn gold! - Replay to earn the maximum number of stars and get rewards! - Complete Achievements and show off your titles! Happy Seasons - the best fit this season!